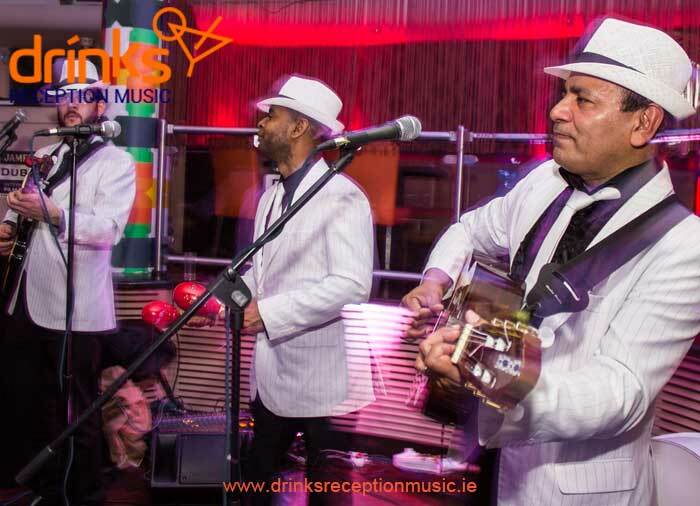 The Havana Club Trio , are an amazing 3 piece walk-about band direct from Havana Cuba, they're the perfect entertainment option for drinks receptions. 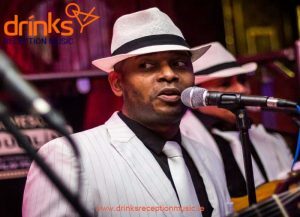 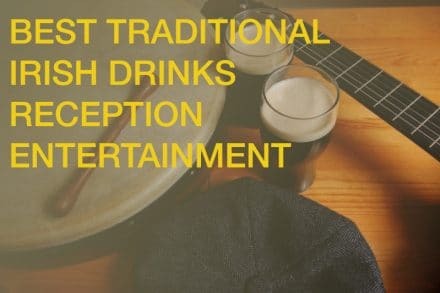 Their blend of salsa and latin music is perfect for setting the tone of your big day, They are fun, entertaining and are the perfect choice, for Drinks Reception Music. With an extensive repertoire of Cuban Favourites and Latin induced rhythmic songs, the Havana Club Trio have played themselves into our clienteles' hearts. 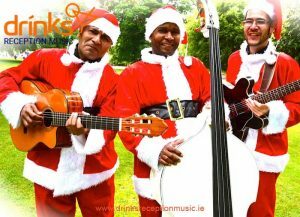 The Trio however are not just your average Walk About Act, with a specialised current play list of chart hits, as well as your beloved Christmas songs, the Cuban band are perfect for any event.